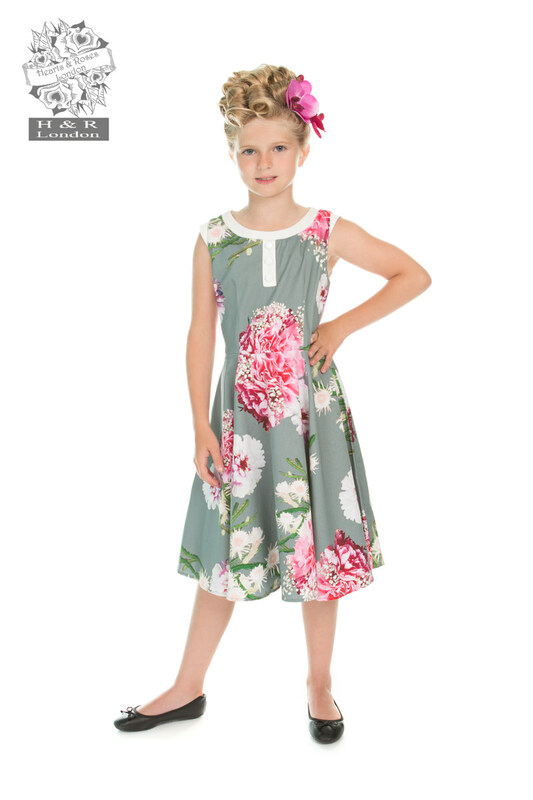 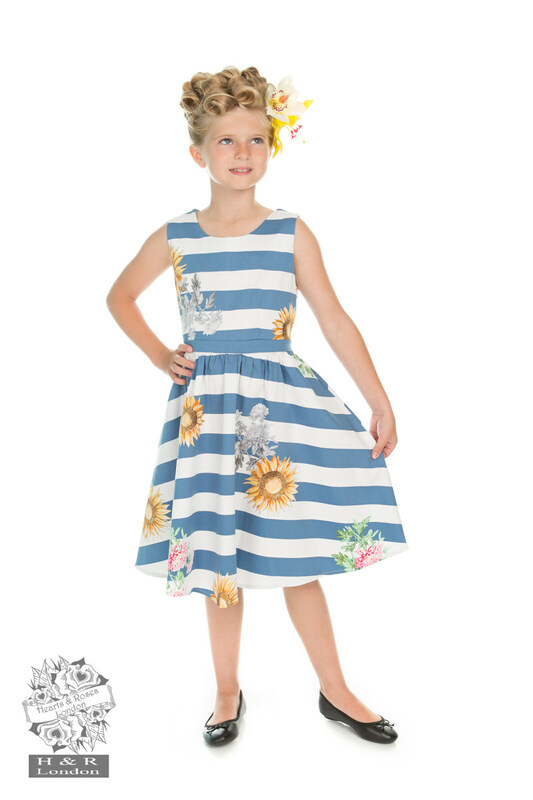 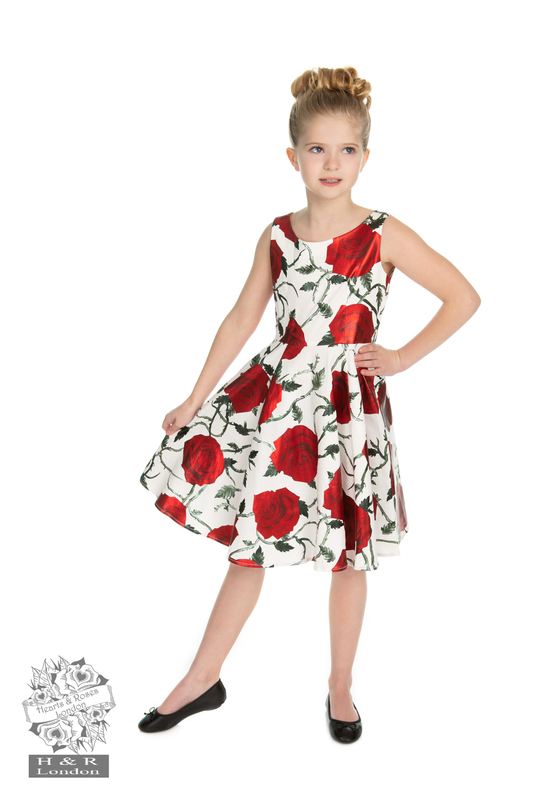 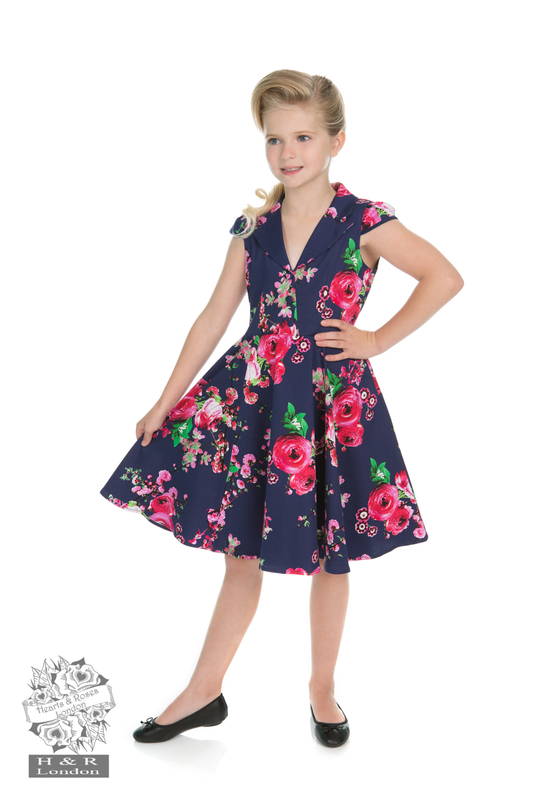 At Hearts & Roses London, we offer handpicked collection of cute and stylish kids’ vintage dresses. 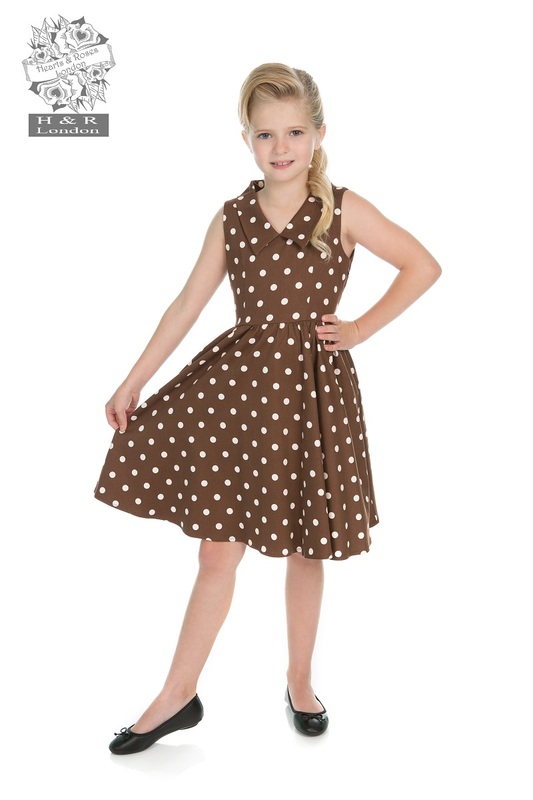 Charming vintage inspired girls clothing for your princess is designed to fetch her amazing compliments. 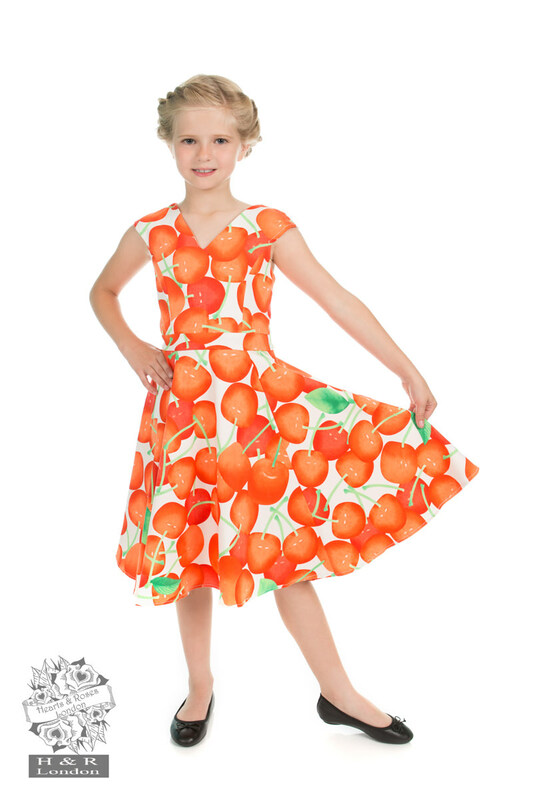 In these vibrant outfits your girl will look adorable. 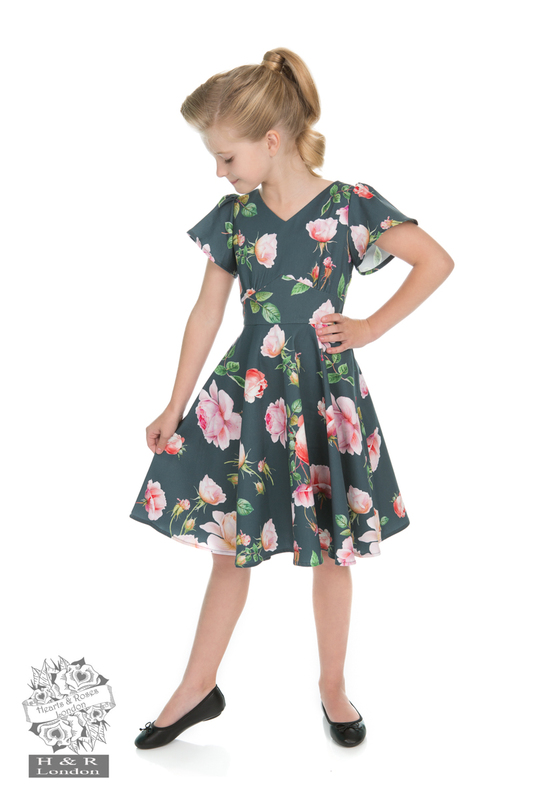 Discover unique vintage kids’ clothes ranging from floral prints to cute cherry prints, from velvet dresses, petticoats to tartan tea dresses. 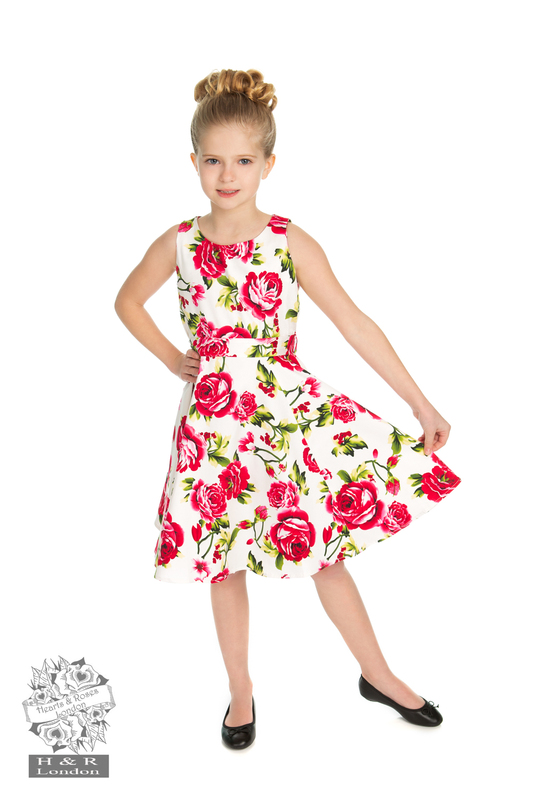 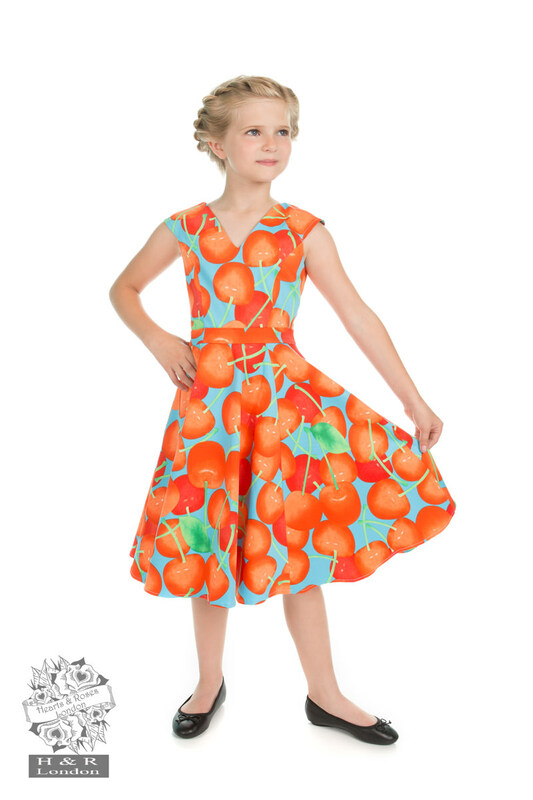 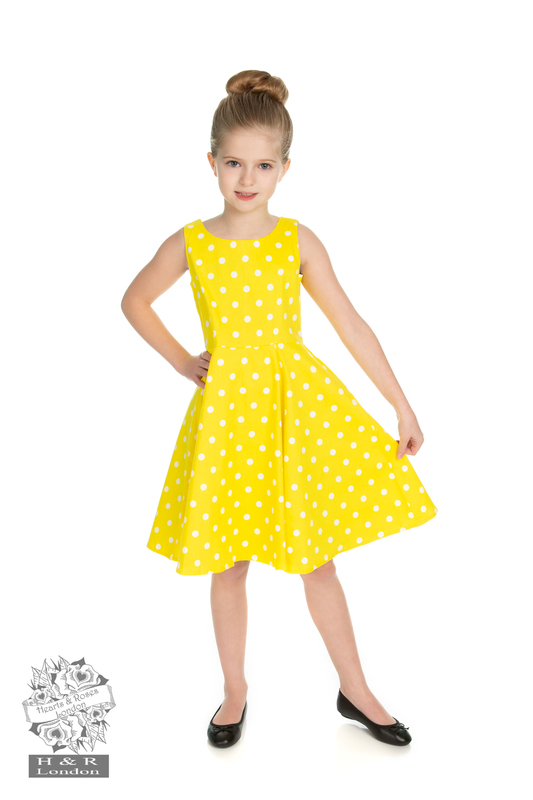 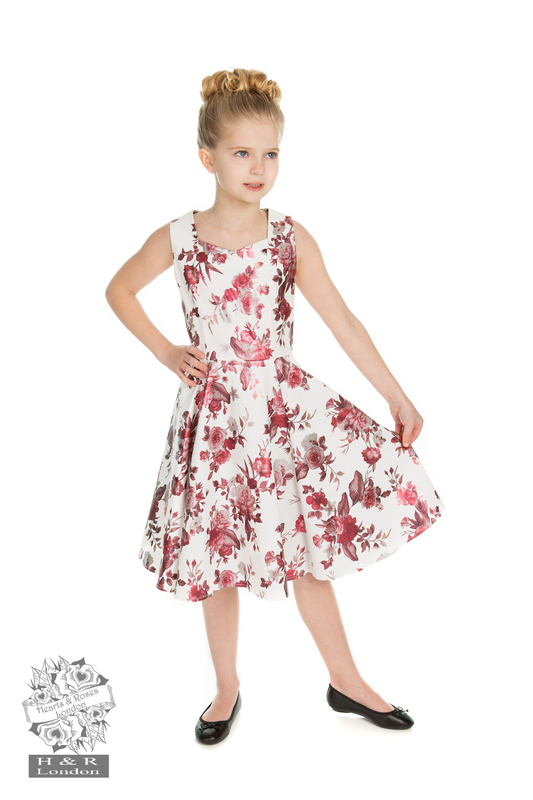 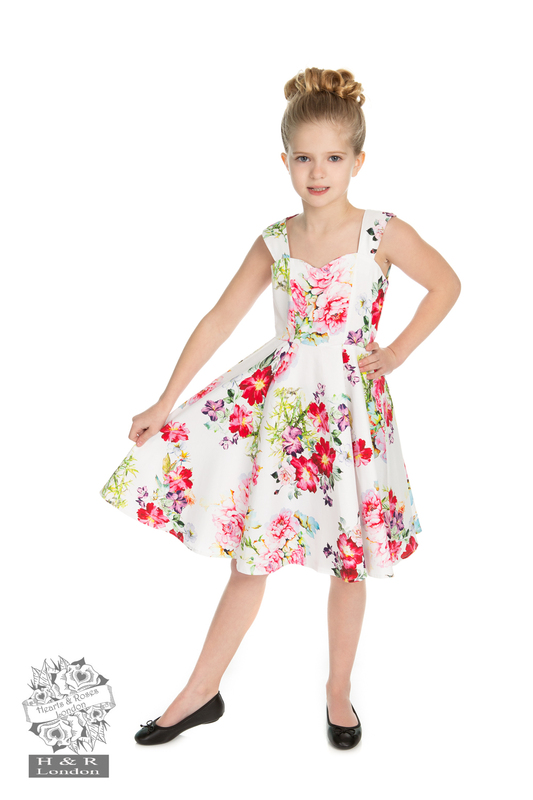 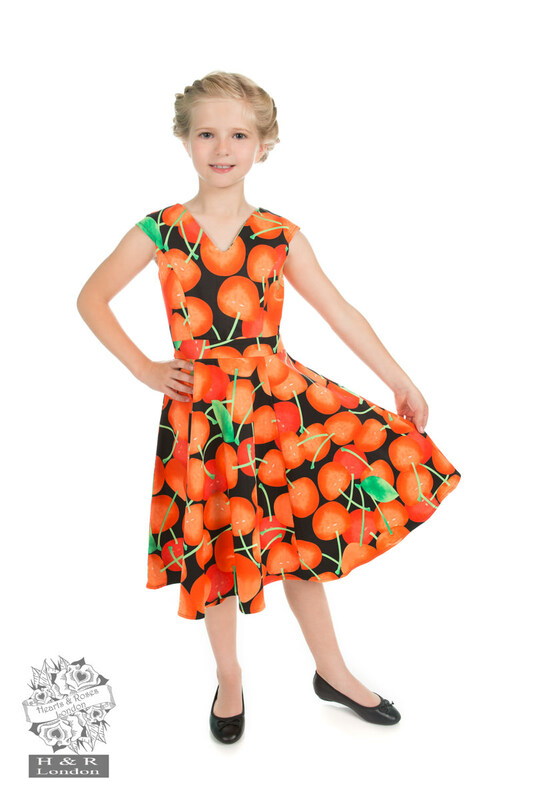 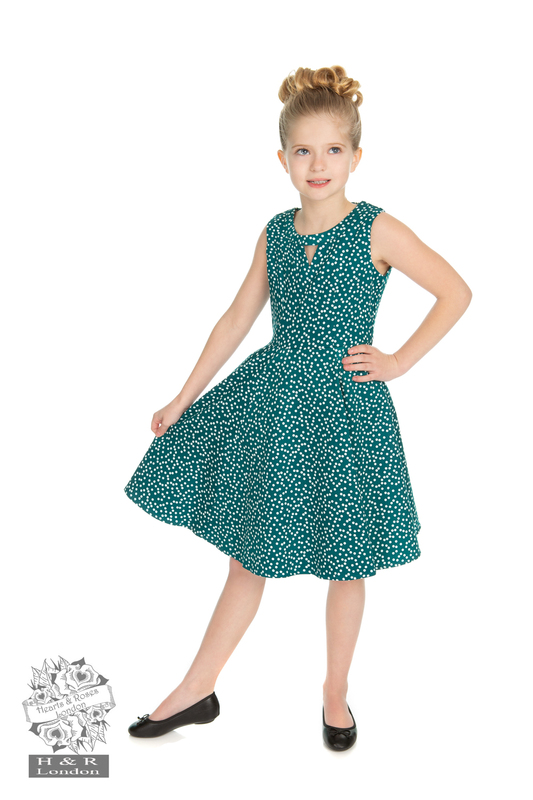 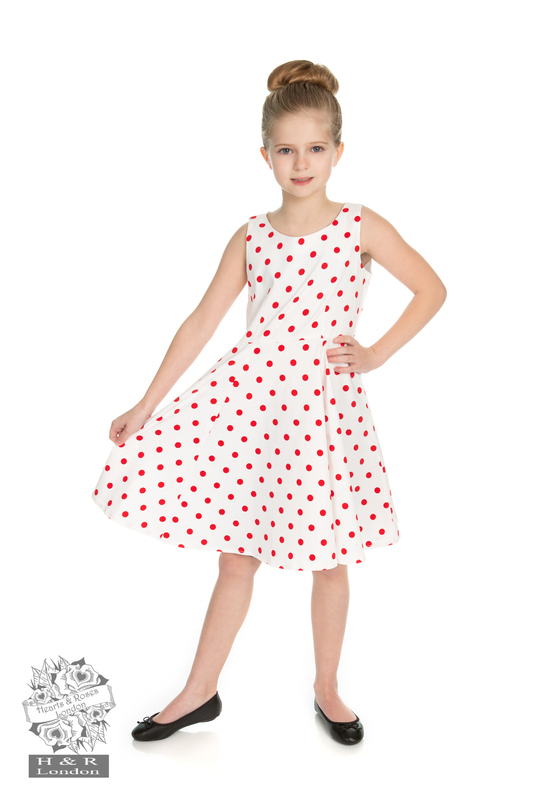 Our twirl-able dresses will win your daughter’s heart at first sight!